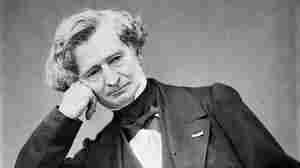 December 11, 2003  It's the 200th anniversary of the birth of composer Hector Berlioz. NPR's Tom Huizenga reports on the composer's life and works, including the wildly emotional Symphonie fantastique. 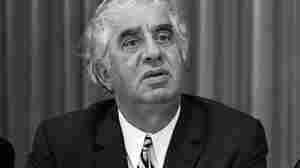 June 5, 2003  To mark the 100th anniversary of composer Aram Khachaturian's birth, NPR's Tom Huizenga profiles the man behind "Sabre Dance". October 19, 2002  Singer-songwriter Robin Holcomb has just released a new CD, called The Big Time (Nonesuch) We have a review from NPR producer Tom Huizenga. He writes about music for the Washington Post.